He has served four tenures along the Line of Actual Control on the Northern Borders. 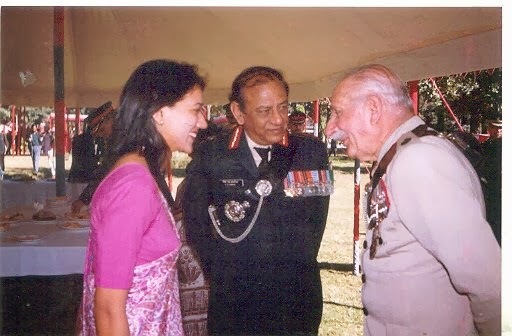 He commanded an infantry battalion in Sikkim and was responsible for planning operations as BGS 3 Corps in the North East Sector and later commanded an infantry division and a Corps in the same area. After a stint in the South Western Command, he now assumes the responsibility of the Eastern Theatre.